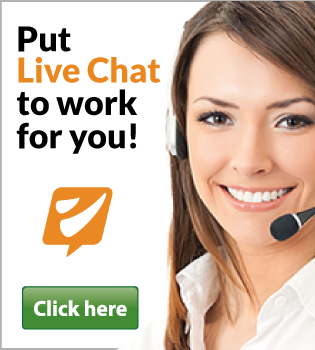 Do you use live chat on your website to engage with your visitors or to answer questions from your customers? 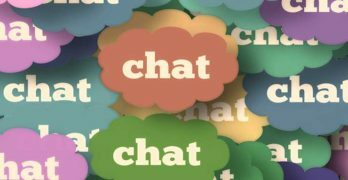 Do you plan on adding a live chat feature but don’t know how to add it or if it can really benefit you or your business? There is an easy-to-use, comprehensive software called Rhino Support that can help! People who visit your site can easily send in their queries. 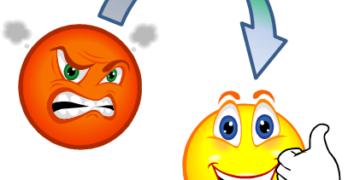 This will provide valuable customer feedback and help you attract more visitors. If you have an agent always ready to answer online, your visitors will most likely leave your site feeling happy, satisfied, or enlightened. The second key benefit is related to the first one. With live chat software, you can easily reply to queries. It will only take a second to connect through the live chat function. Your customers don’t have to wait for 24-48 hours to get their emails answered – or waste time waiting on hold on the phone. 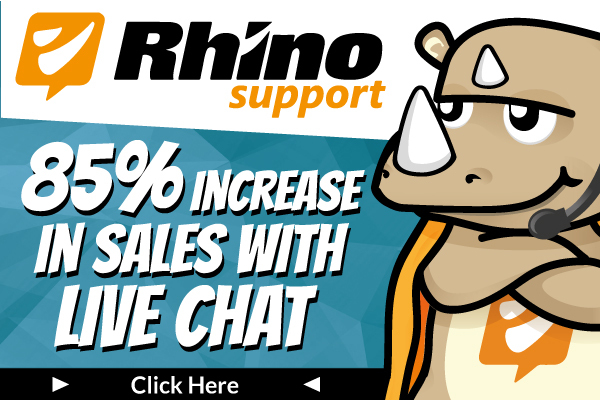 With Rhino Support, you can even answer your visitors’ chats using your mobile app. Another benefit is that the customer and live chat operator can easily clarify things in real-time. If any information is confusing, it can be cleared up right away. This prevents misunderstandings and will increase your number of sales. Online visitors who don’t want to or can’t use their phone can still contact you. Imagine that I am at work or on vacation somewhere. I really want to buy your products, but I have a question and I don’t want to use my phone. Wherever I am on this wonderful planet, I can still contact you. You can easily block out spam. There are features that allow you as the operator or live chat agent to block someone from sending messages. This is better than receiving a bunch of junk emails in your inbox or some prank/sales calls you receive on your phone. 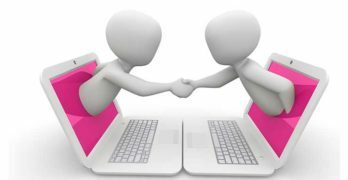 These are the top five benefits you’ll receive when you use live chat software. 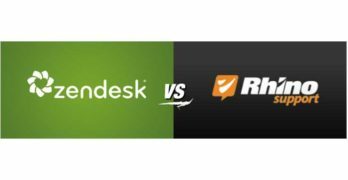 With monthly costs starting at only $15 for two agents, and your satisfaction guaranteed, why wouldn’t you start offering live chat on your website today?